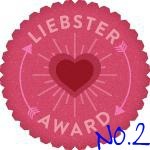 Liebster Award – Second in a row! Elegant and gorgeous Claire from takingachanceinlife was very kind and the sweetest thing is that through this I know that she follows my blog and actually reads it! That‘s something to treasure and not all fellow bloggers are as honest and sincere like her. Her blog and her work is something that caught my eye instantly and is absolutely a must-read for me. If you visit (and I strongly recommend doing so) you will get hooked too! The word Liebster is German and it literally meaning “dearest” or “favorite”. Other meanings include sweetest, kindest, nicest, dearest, beloved, lovely, kind, pleasant, valued, cute, endearing, and welcome. The award recognizes new and upcoming bloggers with less than 200 followers (or friends) who deserve recognition and support for their contribution in the blogosphere. In order to accept this prestigious award, one must abide by the list of rules. 1) Each person must list 11 things about themselves. 2) Answer the 11 questions that the tagger has set for you PLUS you MUST create 11 questions of your own for the 11 people you will nominate with this award.3) Choose up to 11 bloggers linking them to your post. 4) Go to their page and inform them of the nomination. 5) Absolutely NO tags back. Remember to ONLY tag bloggers with less than 200 followers. 2. Are you an organised or chaotic person when it comes to blogging? 3. Do you plan your posts well in advance or go with the flow? 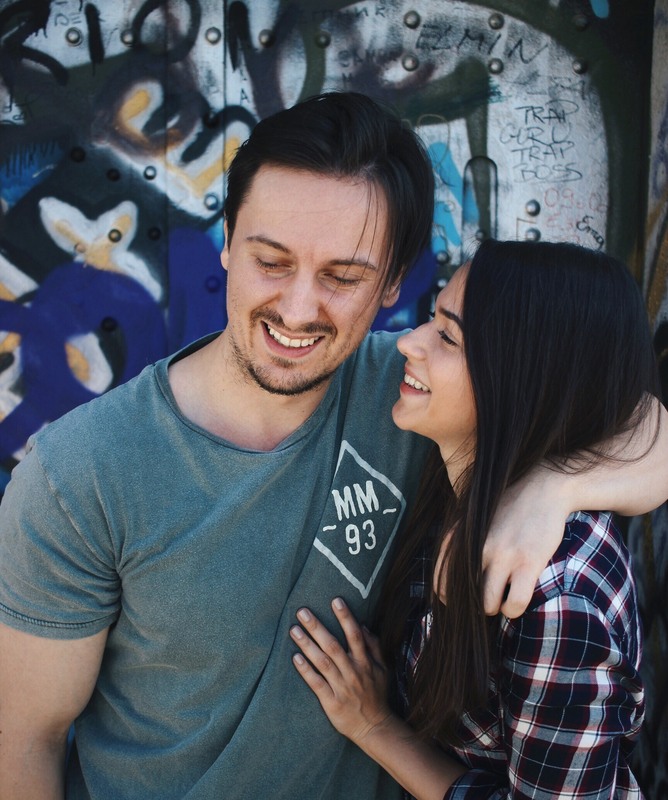 4. Who are your Blog crushes? 5. What is the main theme/themes of your blog and why did you choose these in particular? 6. Where is your favourite holiday destination? 7. What is your favourite chill out music track? 8. What is your favourite well known saying or quote? 9. What is your favourite thing to do to switch off and relax? 10. Do you find it hard to turn off from blogging/twitter/facebook/instagram etc to make quality time for family? -Not at all. My family and personal life always come first! 11. To blog or not to blog – would you recommend it to a friend?! -Depends what kind of a person that friend is. It‘s a lovely thing to do but it‘s not for everyone. 1.What do you like to blog about the most? 2.Least favorite blogging topic out there? 3.What mobile phone do you use? 4.Do you own a camera? If so which one? 6.What is your favorite movie? 7.What perfume do you currently use? 8.Have you ever had a negative experience while blogging? If so please do explain. 9.What country would you like to visit? 10.Do you have a pet? 11.What is your zodiac sign? Previous Post Laine Blogger Award! I absolutely had no problem with it since you were so wonderful and went through the entire award "procedure" yourself. I loved all the blogs you awarded too! Congrats!, love knowing more about you! We'll definitely keep in touch! I'm glad you stopped by again and took the time to read my post. Thank you so much Selma! This has really made my day and I was sure to get my post up in response! I wish I could tag back, you're a wonderful blogger and really very sweet!